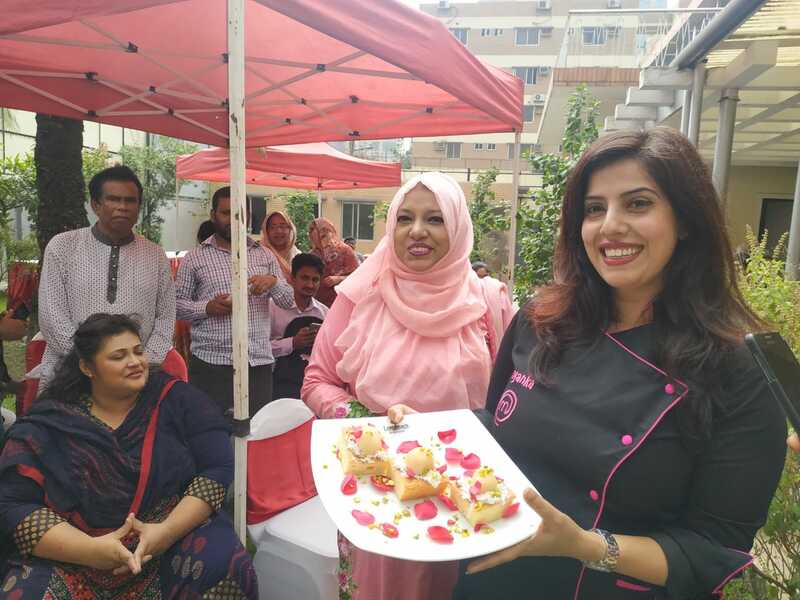 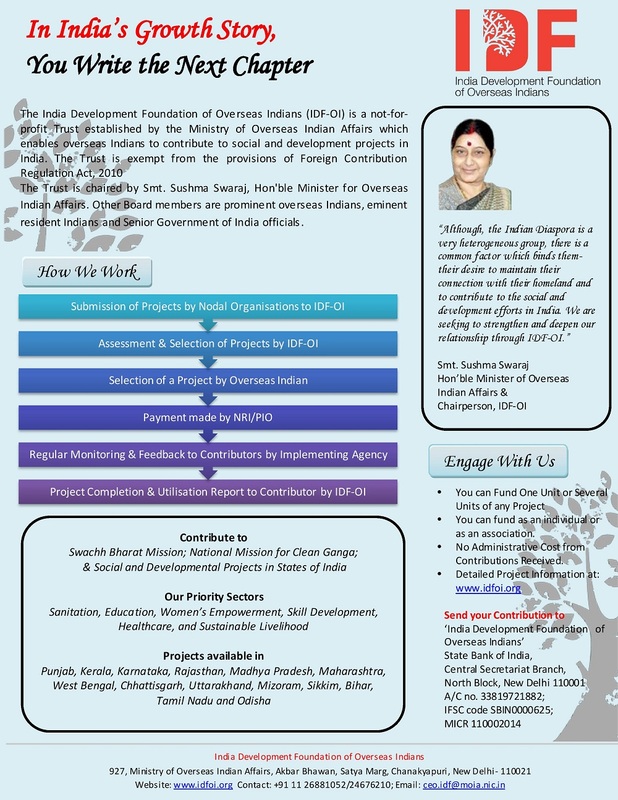 IGCC, HCI, Dhaka organized Cooking Classes by Ms. Priyanka. 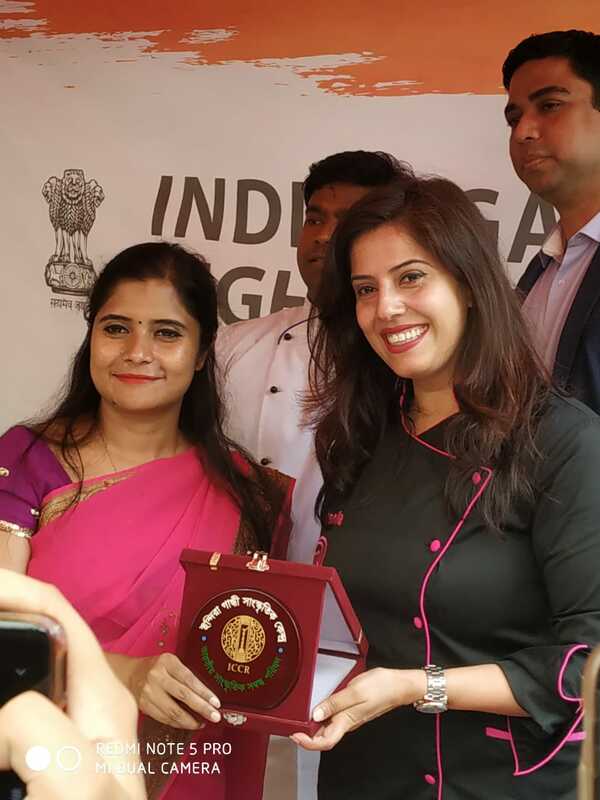 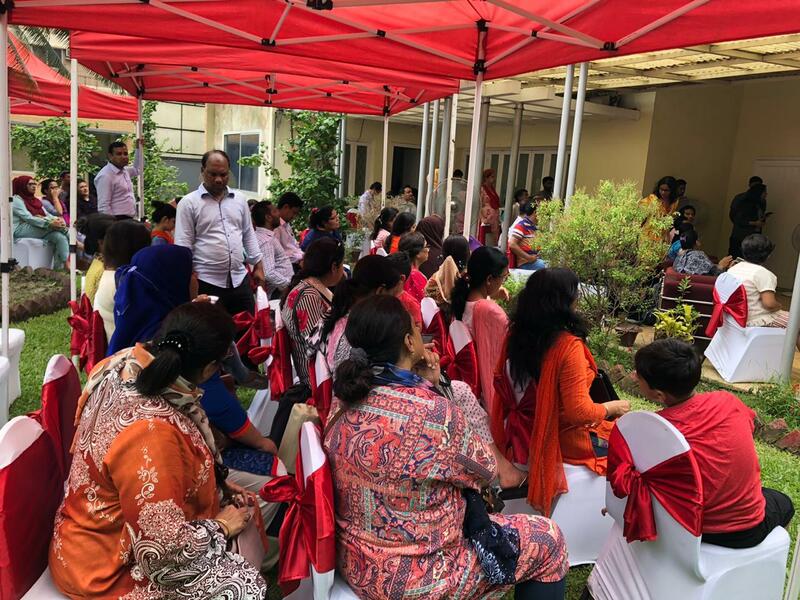 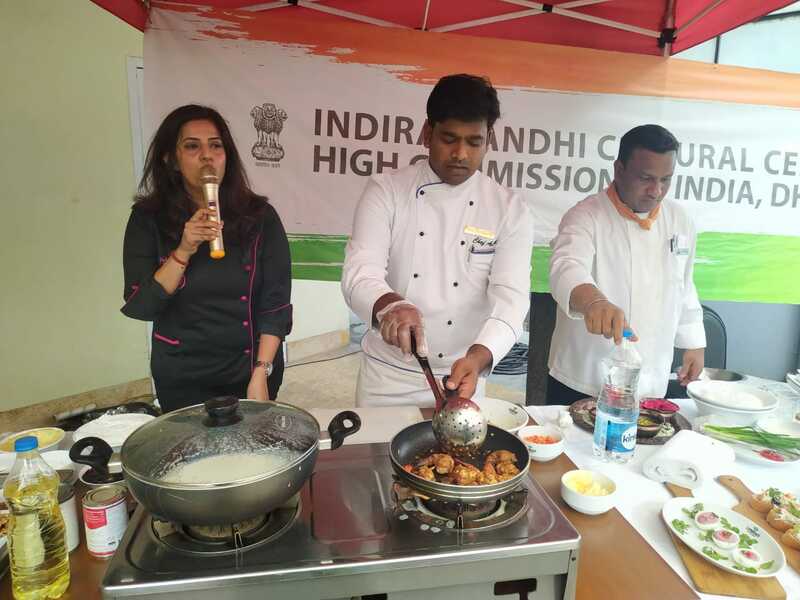 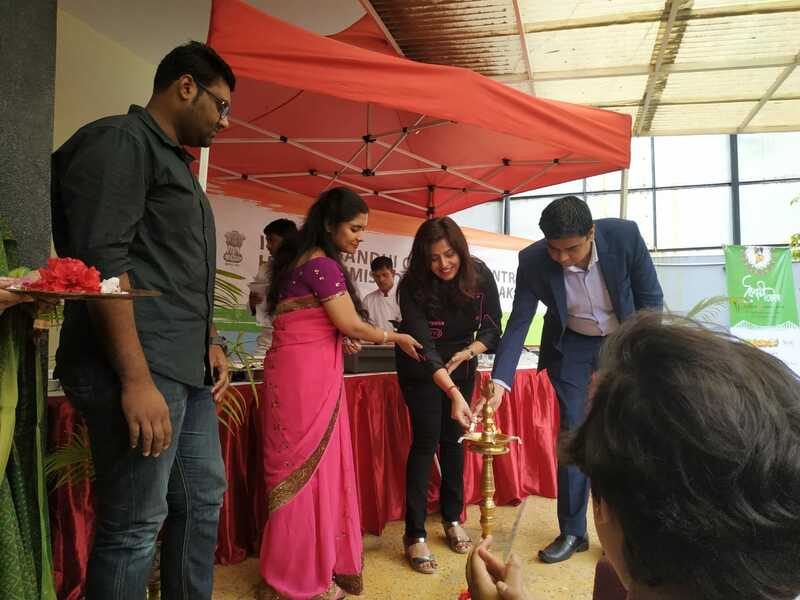 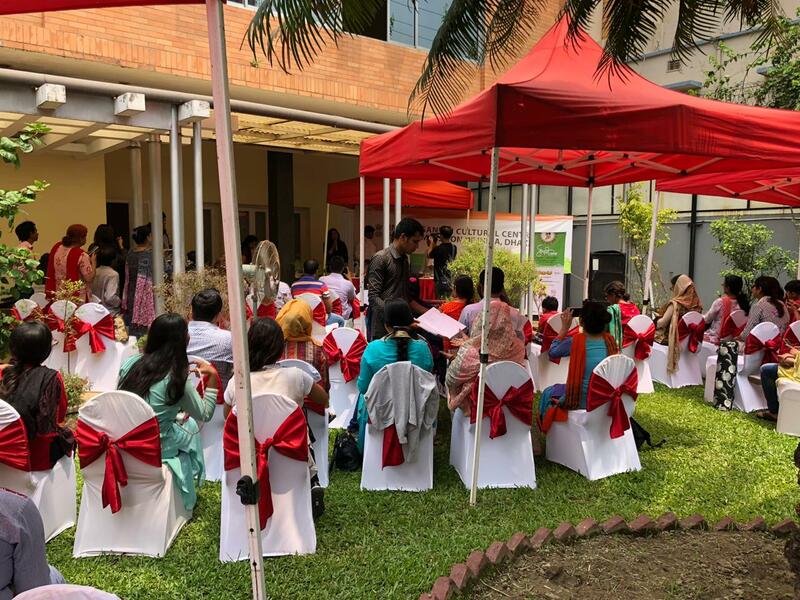 M (finalist of Masterchef India Season 4) at IGCC, Dhanmondi premises (13 April 2019). 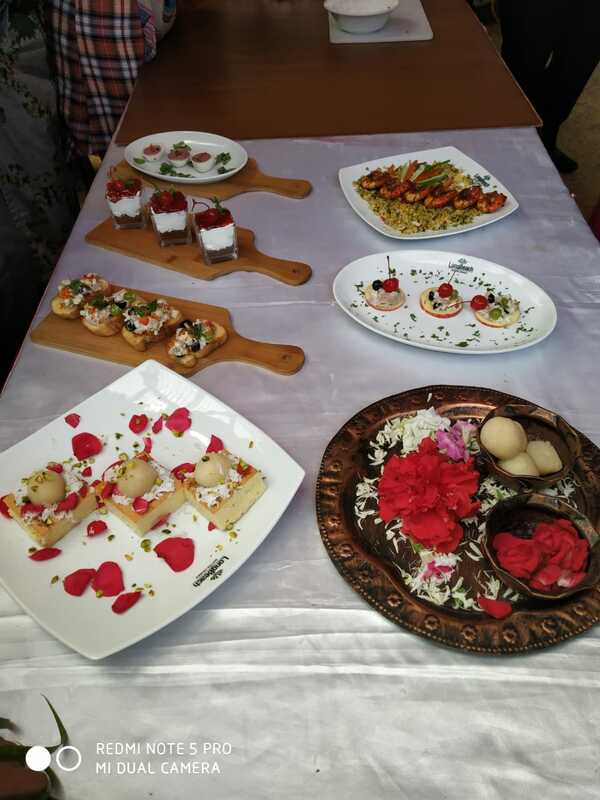 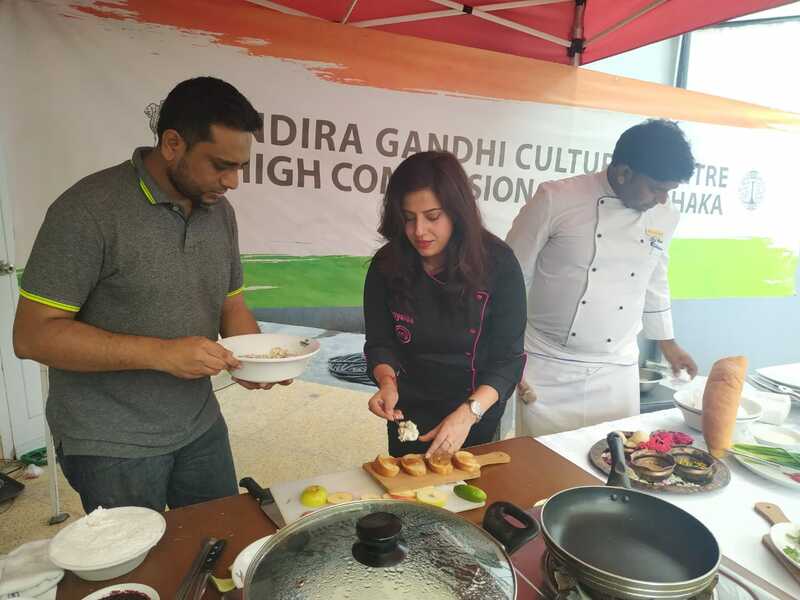 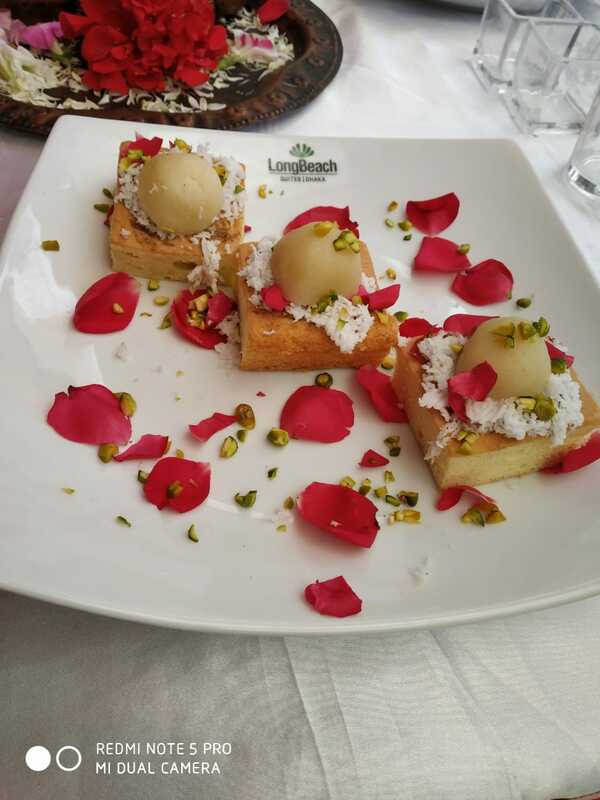 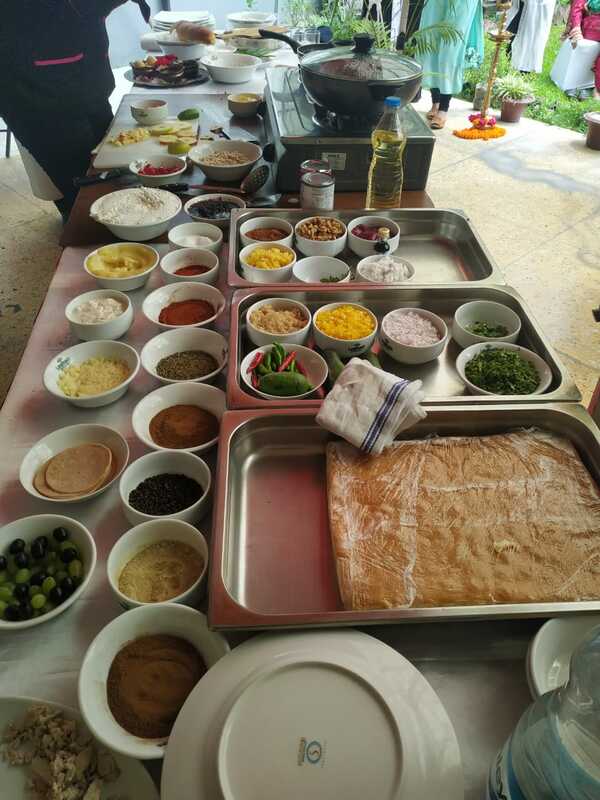 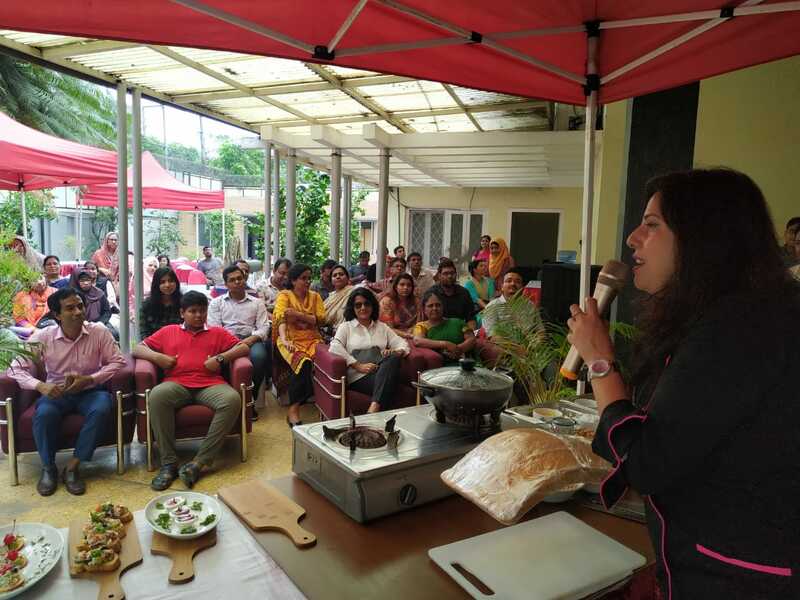 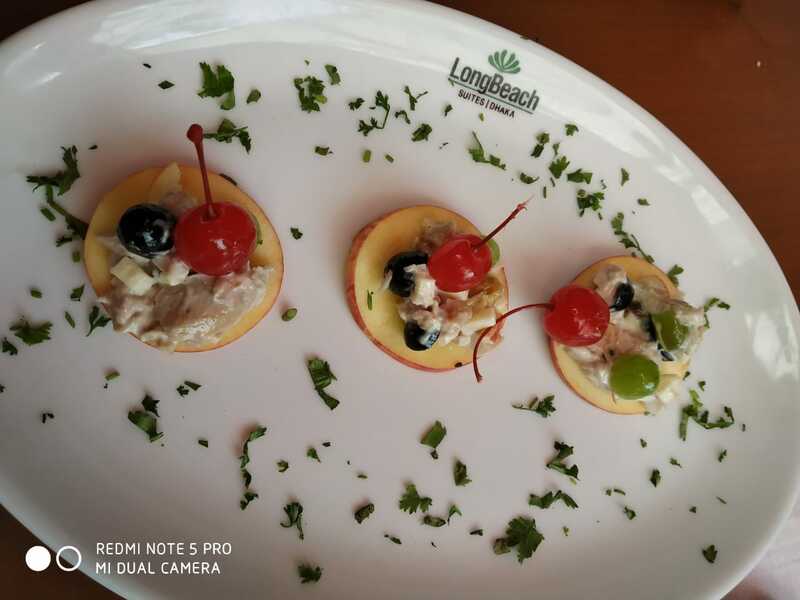 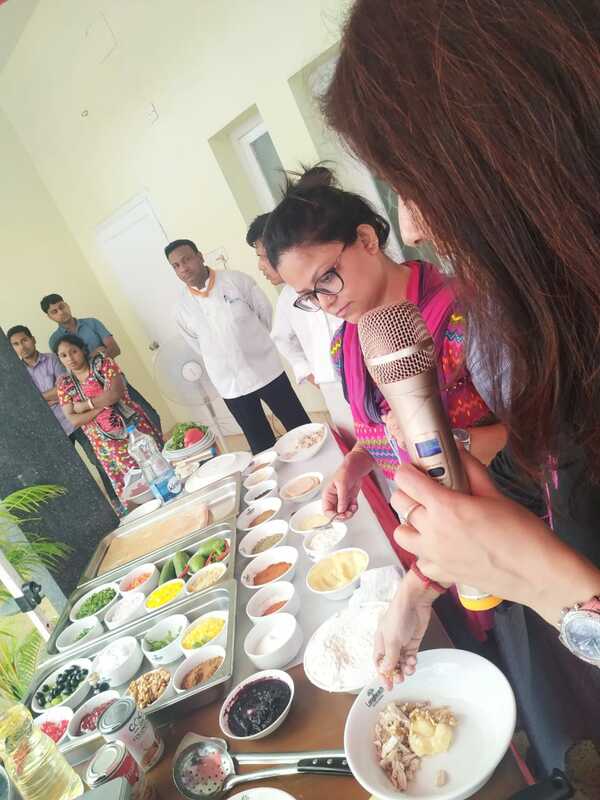 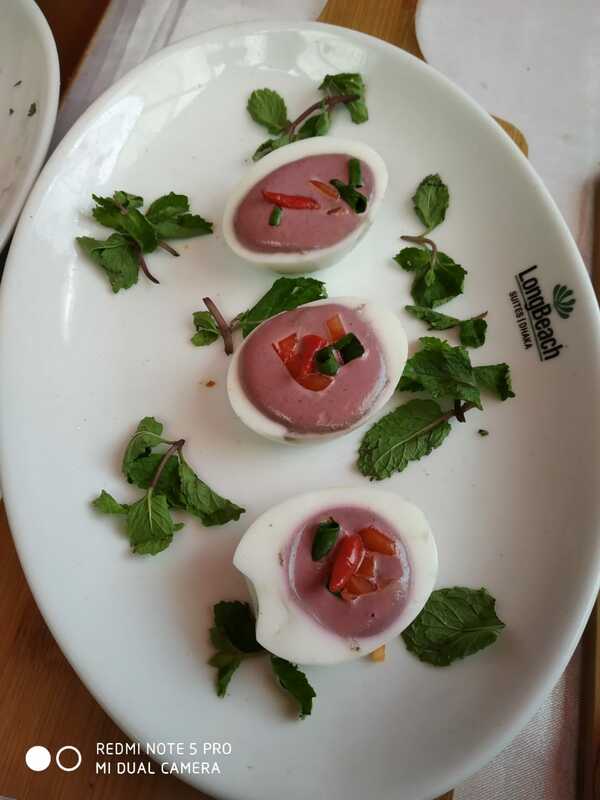 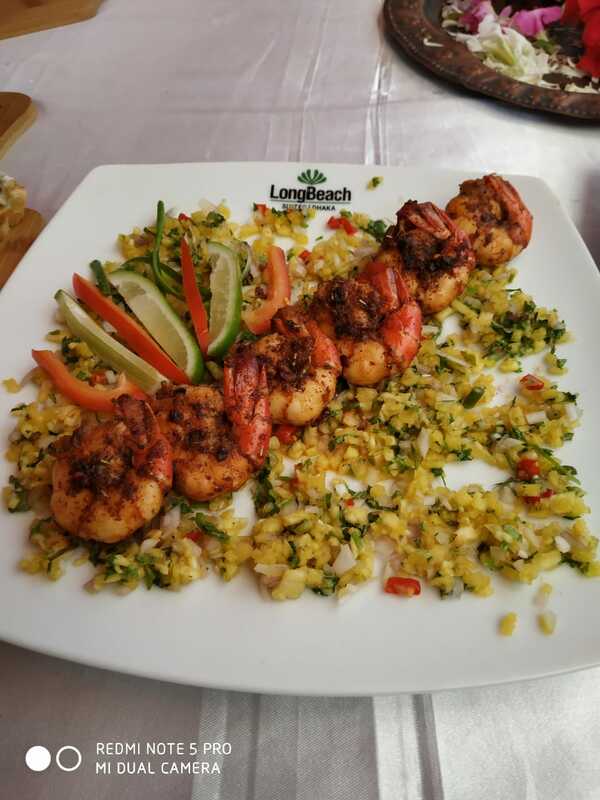 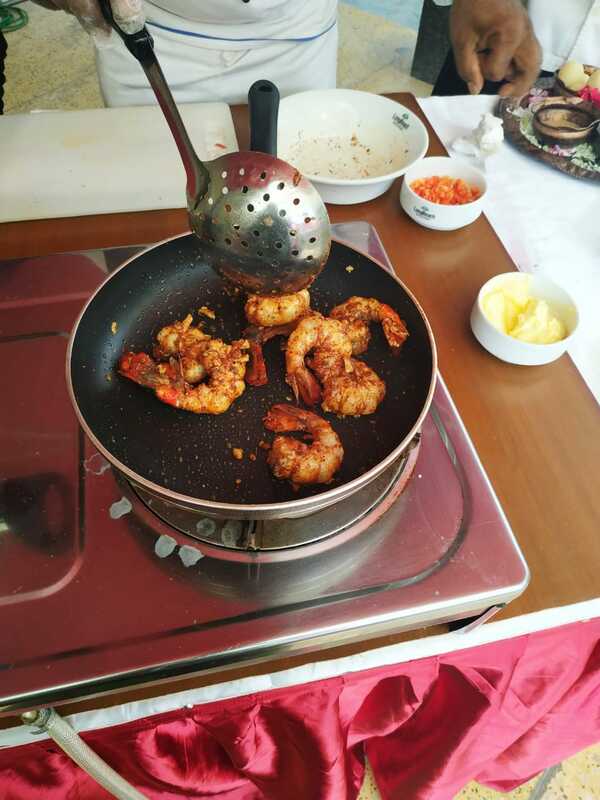 As it emphasised preparation of both Indian and continental dishes and aesthetics of presentation, the workshop was well appreciated by the attendees.